With a core business in industrial components and retail display products, Wrights Plastics has enjoyed significant business success during the past three years, having achieved record turnover and staffing levels and public recognition in the form of two prestigious Manufacturer of the Year awards. 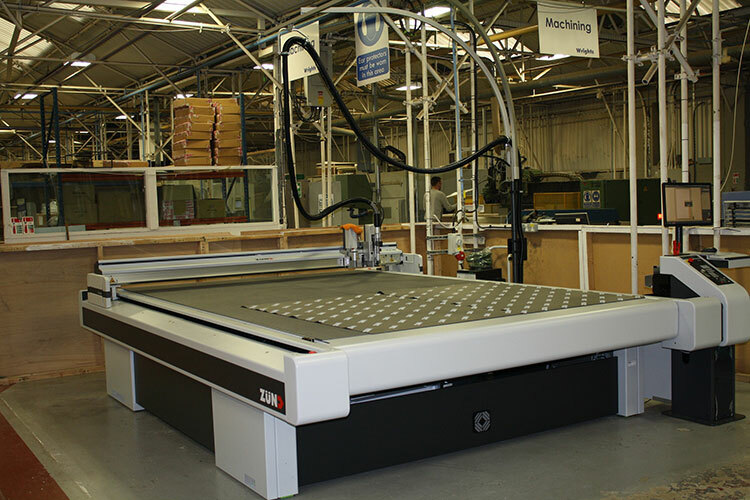 The company, which currently employs around 100 people at its West Bromwich base, purchased its first ZündG3 from Canon at the end of last year, after seeing it in action and subsequently recognising that its own cutting machinery was, in the words of its Commercial Director Andy Watkins, ‘archaic’. 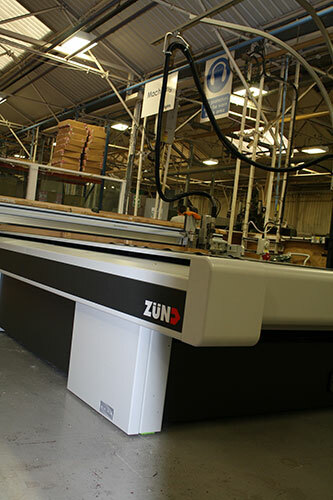 He explained: “The speed of the Zünd G3 was a revelation to us and has had a major impact on our business,” adding that as well as its impressive speeds, the finishing capabilities of the Zünd G3 XL-3200 has enabled Wrights Plastics to change the way it produces many items. Andy continued: “Items that were previously stamped out or knife cut are now routinely routed or cut on the G3, which is more efficient and also provides a better end result. Output has significantly improved and we are now able to compete with other suppliers from around the world. 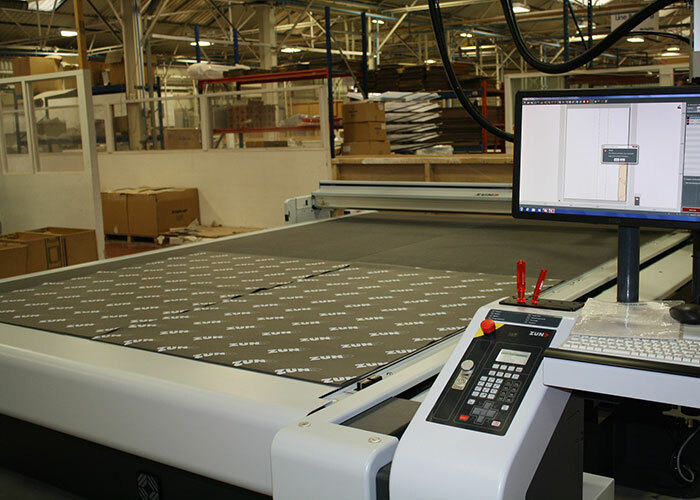 This month Wrights Plastics installed a second Zünd G3 from Canon, one of the first in the country with head-changing capabilities, an innovation that will enable it to further increase both its productivity and quality when working on projects for household names such as Marks & Spencer, Coral, Tesco and Selfridges.